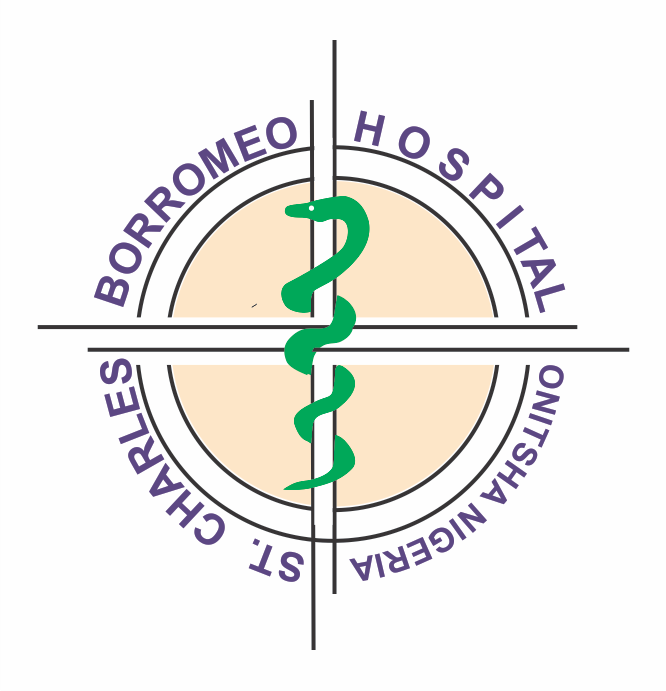 St. Charles Borromeo Hospital, Onitsha, Enugu State, College of Nursing Admission Form, Requirements, Method of Application, Entrance Examination Dates, Time and Venue for 2019/2020 Academic Session. 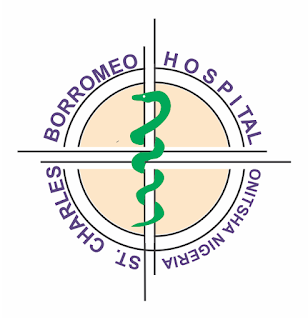 Applications are invited from suitably qualified candidates for admission into the St. Charles Borromeo Hospital, Onitsha, Enugu State, College of Nursing programme for the 2019/2020 academic session. 5 Credit in SSCE, NECO, GCE in not more than 2 sittings to include English Language, Mathematics, Physic, Chemistry and Biology. Photocopies of credentials, Birth Certificates/Sworn Age Declaration and Marriage Certificate (if married), Baptismal Card. Photocopy of Secondary School Testimonial. Payment should be made into any ZENITH BANK IN FAVOR OF THE COLLEGE OF NURSING; ST. CHARLES BORROMEO SPECIALIST HOSPITAL, ONITSHA. Forms are obtainable from the school from 8am to 3pm everyday; Monday to Friday. DEADLINE: Friday 19th April, 2019. Date & Venue (form examination): 18th May 2019 at St. Charles College, Inland Town along Awka Road Onitsha.